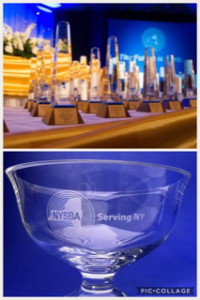 Once again we will be presenting our “Excellence in Broadcasting” and “Serving New York Awards” at regional lunches throughout New York State. These lunches provide you with the opportunity to be recognized for your work! Whether you win or not, these lunches allow you to network with your colleagues.